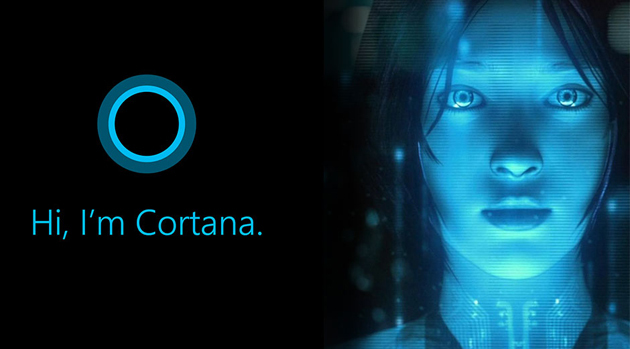 Following suit with its Apple and Android counterparts, Windows had launched its own voice assistant called Cortana, this year. And now India too has been made part of the limited launch of the personalised digital assistant by Microsoft. Demonstrated for the first time at the Microsoft BUILD Developer Conference (April 2–4, 2014) in San Francisco, Cortana is part of Microsoft’s attempt to revamp its operating system. 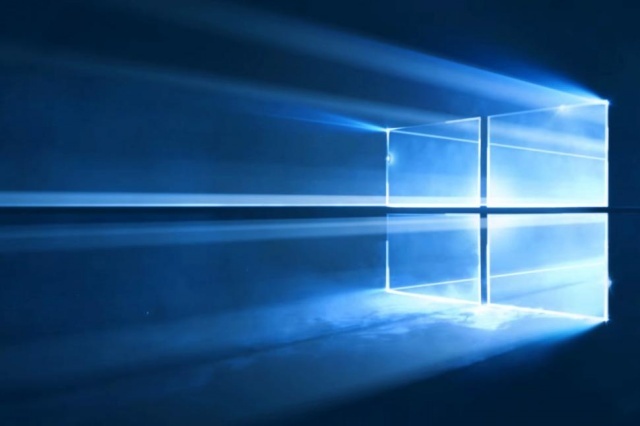 Available in India with Windows 10 Insider Preview builds 10532+, Cortana can be used only by the members of Windows Insider programme which lets users test features before their official release. Cortana, the blue-skinned beauty is ready to take the Indian tech circuit by storm with a voice and character of her own. In a first of its kind software for Windows phones in the country, the personal assistant offers features that include setting reminders, recognising natural voice without the user having to input a predefined series of commands, and answering questions using information from Bing. The company also added that the assistant “will be updated with an improved voice later this month.” The voice assistant is available as an optional download in Nihongo for Japan and in English for Australia and Canada. After this, Microsoft is expected to prepare the voice assistant for Brazil and Mexico, along with releasing a French version in Canada. finally native support and they should bring native content also….